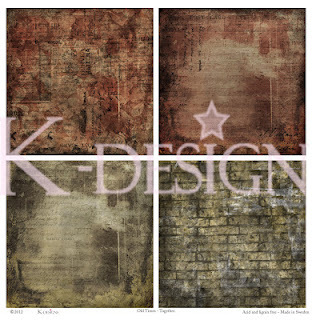 Pappersgalen - Papercrazy: K-Design Upcoming Release! 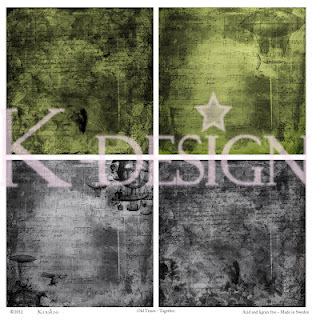 K-Design will shortly release a new unique collection of designer papers. Have a closer look the K-Design blog. Aren't they fabulous?! K-Design kommer att släppa en ny papperskollektion inom kort. 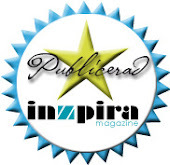 Ta en närmare titt i K-Designs blogg. Är de inte alldeles underbara? !